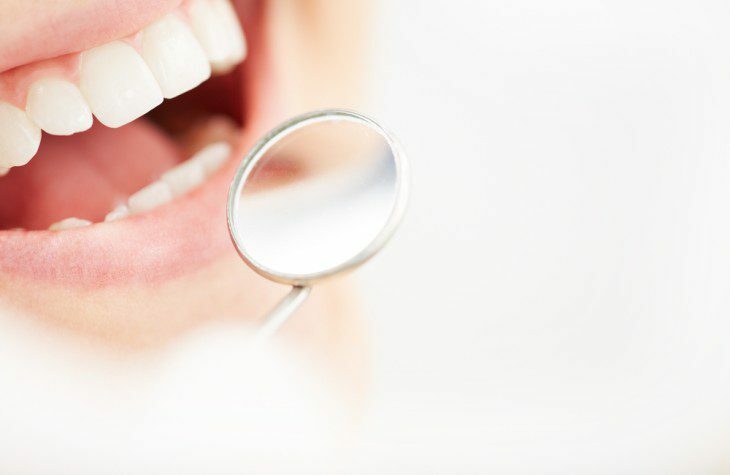 Though you may have heard of gum disease, do you know how widespread the condition is in New Zealand? According to the New Zealand Society of Periodontology, gingivitis (the more common form) can affect up to 80 per cent of the population. Periodontitis, which is what gingivitis will progress to if left untreated, is thought to affect some 25-35 per cent of Kiwis aged over 30. What exactly is gingivitis, though, and what steps can you take to prevent it? Gum, or periodontal disease, is actually a bacterial infection typically brought about by the build up of plaque on the teeth. The early stages of the condition, as previously stated, is known as gingivitis. Usual symptoms include red, swollen gums that may bleed at the slightest touch. 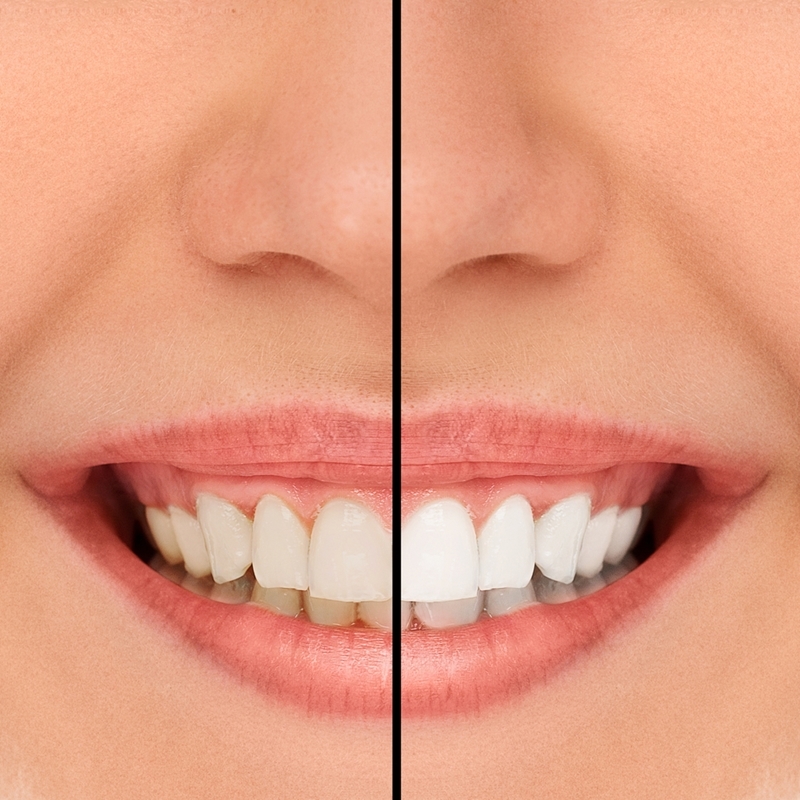 Gingivitis can affect up to 80 per cent of the New Zealand population. Periodontitis, though, is altogether more serious. 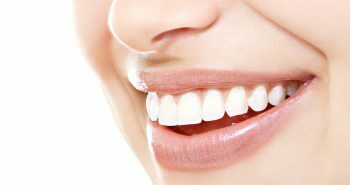 Over time, this condition causes the gums to 'recede' from the teeth, leaving open pockets that are prone to infection. 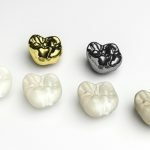 Because our body's immune system is locked in battle with these bacterial infections, the enzymes released can decimate both the bones and connective tissues that anchor the teeth in place. As periodontitis advances, damage to the gum tissues and bone increases, resulting in tooth loss. Gum disease, then, is a condition best avoided. Luckily, there are several ways and means to stave it off and, if it's caught early, is fairly simple to treat. Let's take a look at how you can keep your mouth free of this unsightly affliction. 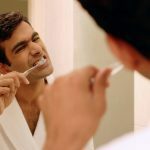 It sounds deceptively simple, but by keeping to basic everyday oral hygiene habits, you're already on the right track. 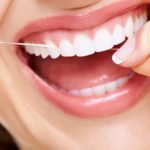 Thoroughly brushing your teeth twice a day is a great start, and flossing to help remove any errant debris between your pearly whites will also help immensely. Rinsing out the mouth with an antiseptic solution can further bolster your oral hygiene. 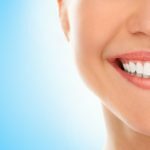 Additionally, keeping up regular appointments with the professionals at City Dentists will help ensure that any problems with your teeth and gums will be flagged up immediately, including gum disease. 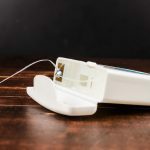 This makes it markedly easier for the condition to be treated, as it will be in its infant stages and won't have progressed to the more complex periodontitis, with any luck. When treating gum disease, the team at City Dentists will work to get rid of what causes the condition in the first place: plaque. 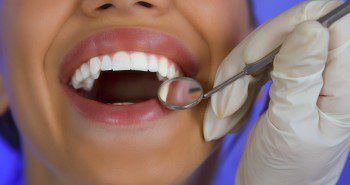 If necessary, your Dental Hygienist will perform a 'scale' – a deep-cleaning method that gets right down into the pocket of the tooth, which is usually where the most harmful bacteria reside. If you're worried about gum disease, why not book an appointment with City Dentists using our online tool? Previous postWhat exactly are wisdom teeth, and why is their removal sometimes necessary? 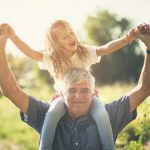 Next postWhat do you need to know about dental implants?